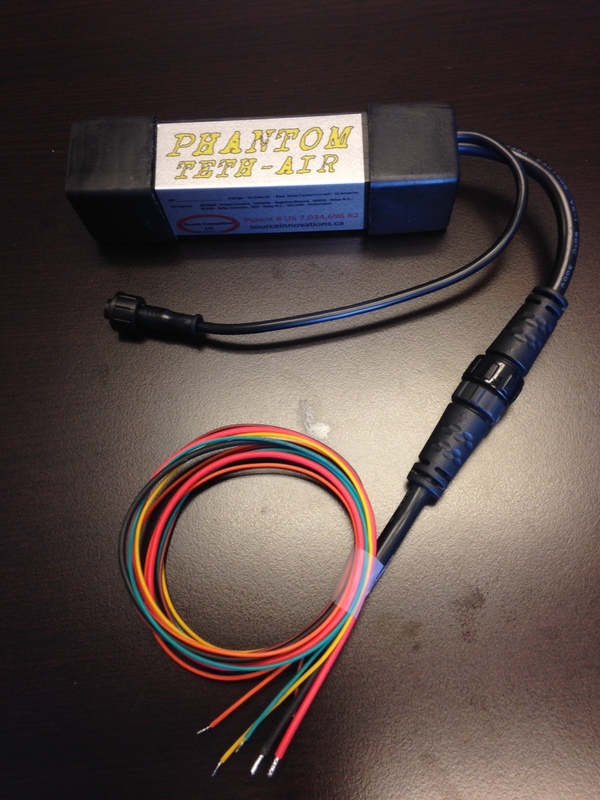 2016 Phantom Teth-Air (see the videos) – Source Innovations Ltd.
2016 Universal Phantom Teth-Air. 2 stroke or 4 stro that no longer requires a radio transmitter as the sensor detects when your hand is at the throttle. 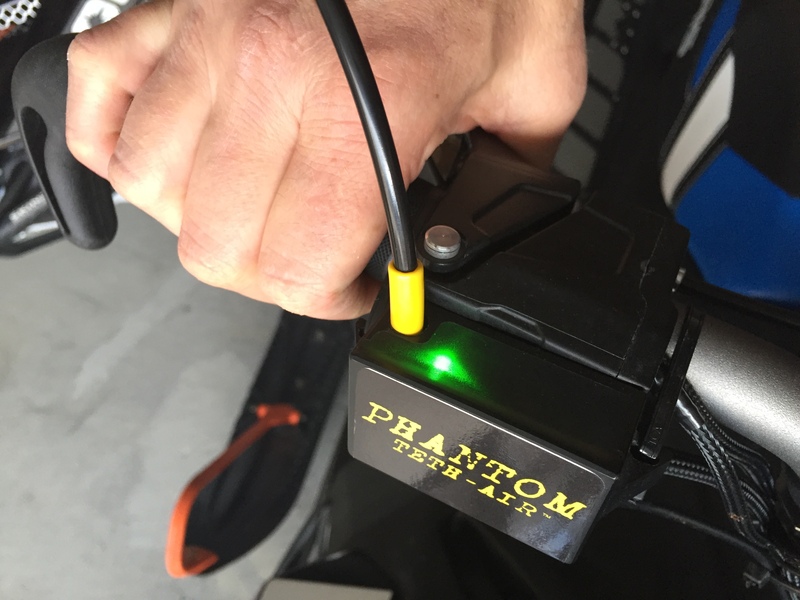 The Phantom is designed to shut down the motor if you lose control and the throttle gets stuck on or if you roll your sled up-side-down. 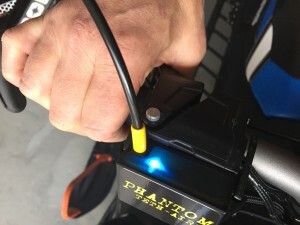 Time delays and Tachometer arming point completely adjustable. 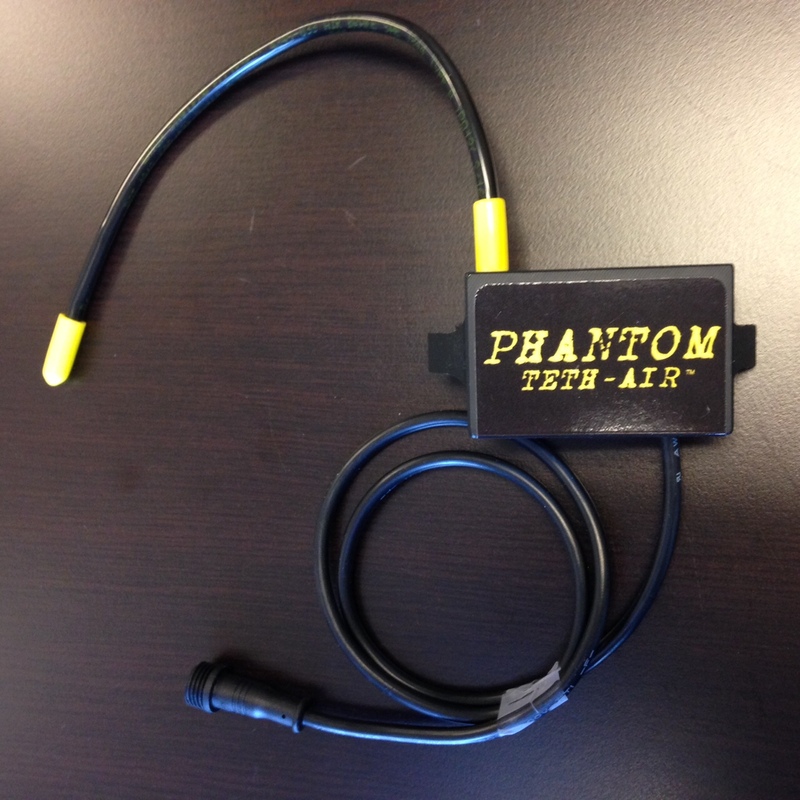 The Phantom Teth-Air is a technologically advanced, Patent Protected “Smart Tether”, designed for the power sports industry. 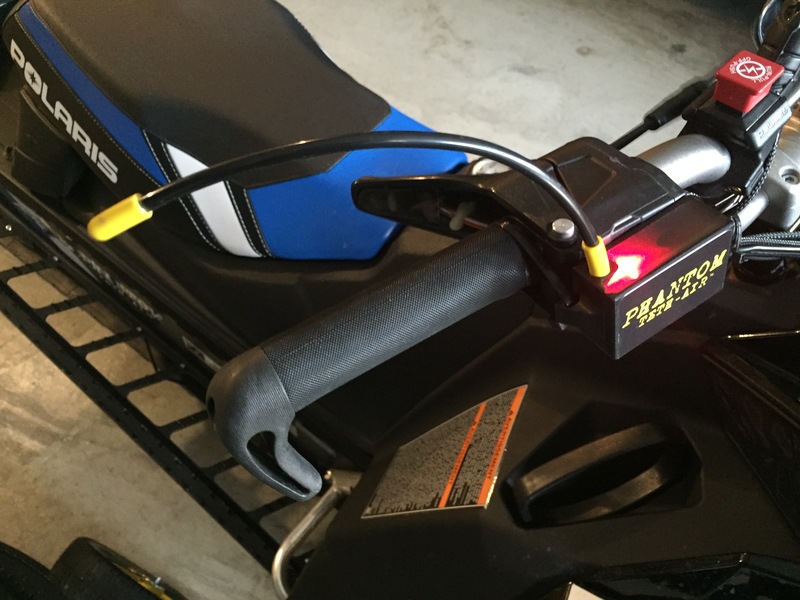 (Patent # US 7,034,696 B2) Primarily designed for snowmobiles and similar vehicles where the rider/driver may get separated from the controls. 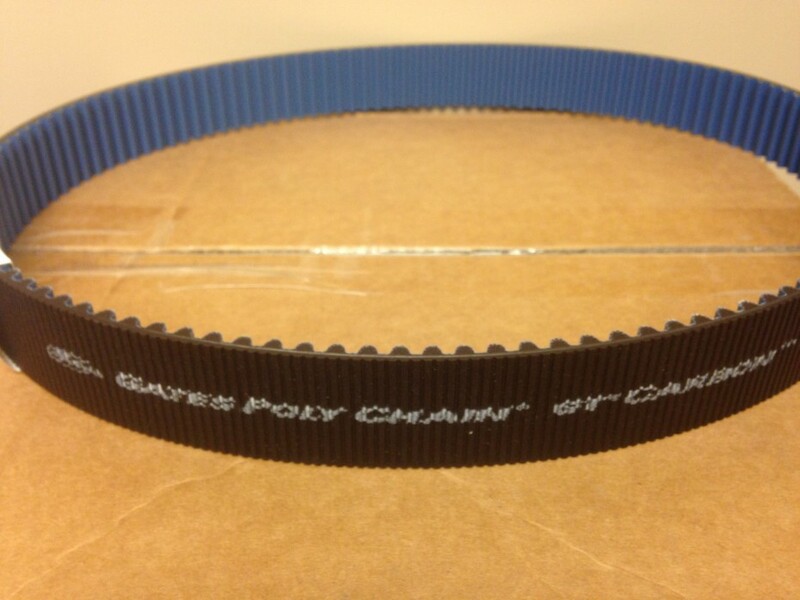 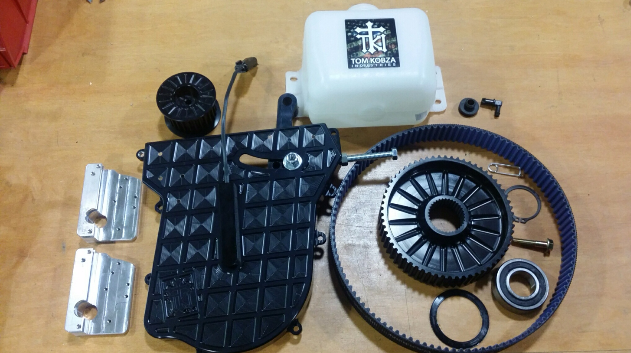 This system is designed to shut off the engine in a runaway or roll-over condition. When the engine RPM’s are above the user defined Tachometer setting and the Proximity sensor does not sense the riders hand on the throttle or if the vehicle is upside down for a preset time, the engine will shut down. 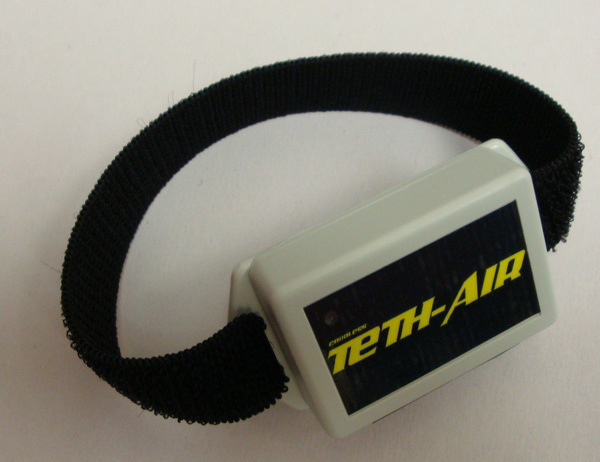 The system is designed for rugged use with epoxy injected enclosures that will not break. 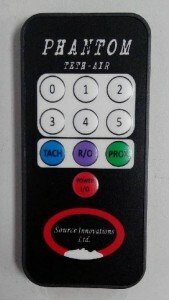 The Proximity sensor antenna is durable but easily replaceable if damaged.